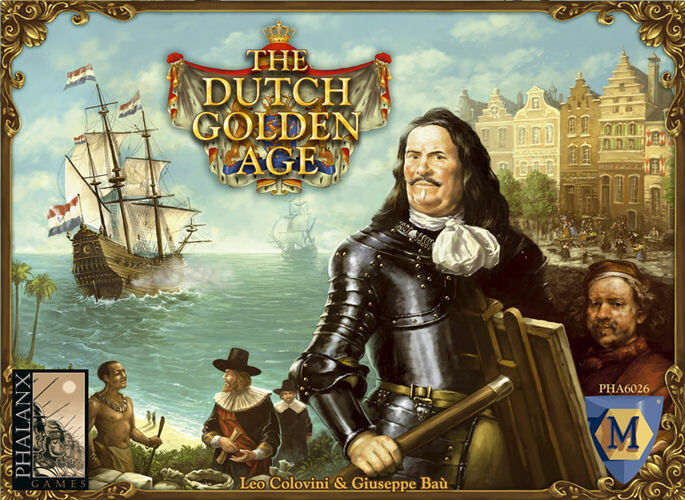 Around 1600, a "Golden Age" started in the Northern provinces of the Low Countries. In 1602, the United East-Indian Company (VOC) was founded, the first ever company with shares. A maritime trade and transport network to the Far East was established, with fortified trade posts along the way. The Low Countries developed steadily in many areas. The Seven Provinces were led to glory by Johan de Witt, an astute statesman who built an effective, modern navy led by superior admirals. Rich entrepreneurs were influential from many European ports to the Far East and the West Indies. William of Orange, murdered in 1584, lived on in the hearts of his people as the Father of the Fatherland. Meanwhile, success also loomed in other fields. In science, the philologist Lipsius, the naturalist Leeuwenhoek, the philosopher Spinoza and, last but not least, the father of the "law of nations", Hugo Grotius all advanced their expertise considerably. In arts, the "Flemish School" with Rubens and Van Dyck and the "Dutch School" with Frans Hals, Jan Steen, Vermeer, and Rembrandt became famous.